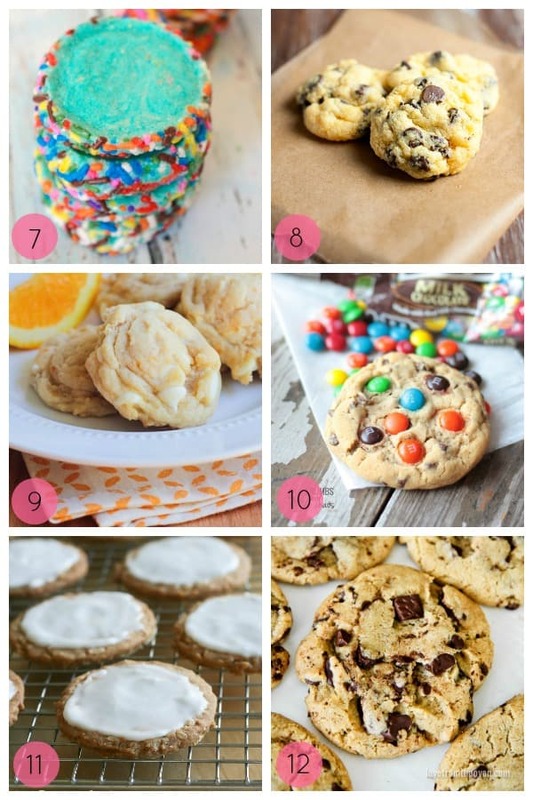 It’s time to fill the cookie jar! 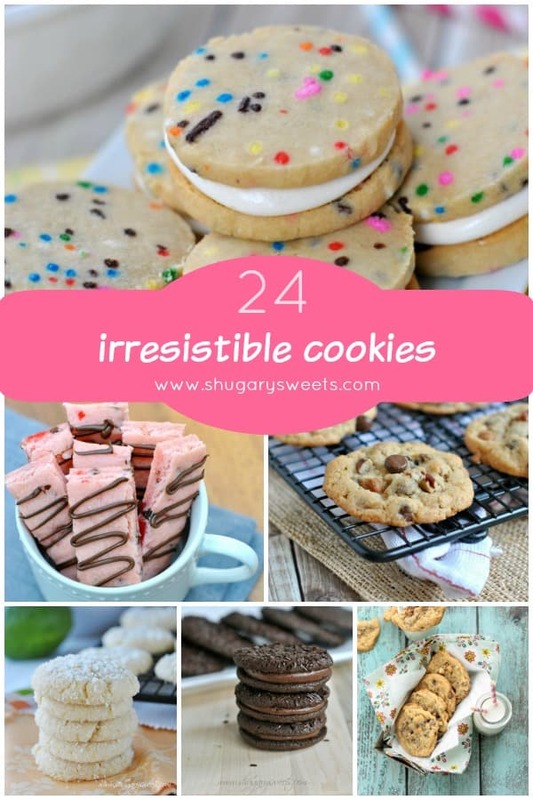 I’ve got 24 Irresistible Cookie Recipes to add some flavor and fun to your next cookie baking day! 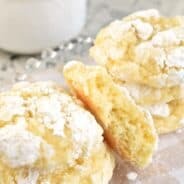 Thanks again to Becca for putting together another incredible round up of recipes (did you see the Summer dessert round up??)! 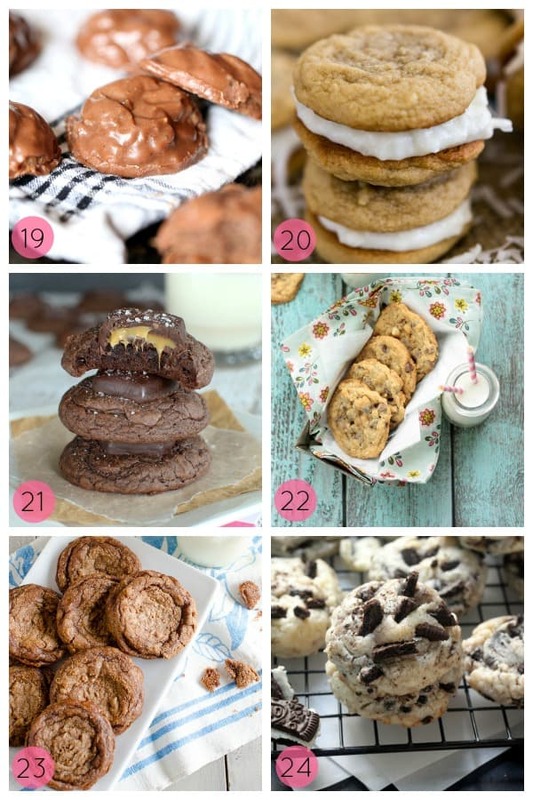 My sweet tooth is satisfied with this collection of cookies! From chewy, to cakey, and fudgy to fruity! You’re sure to find something to love! 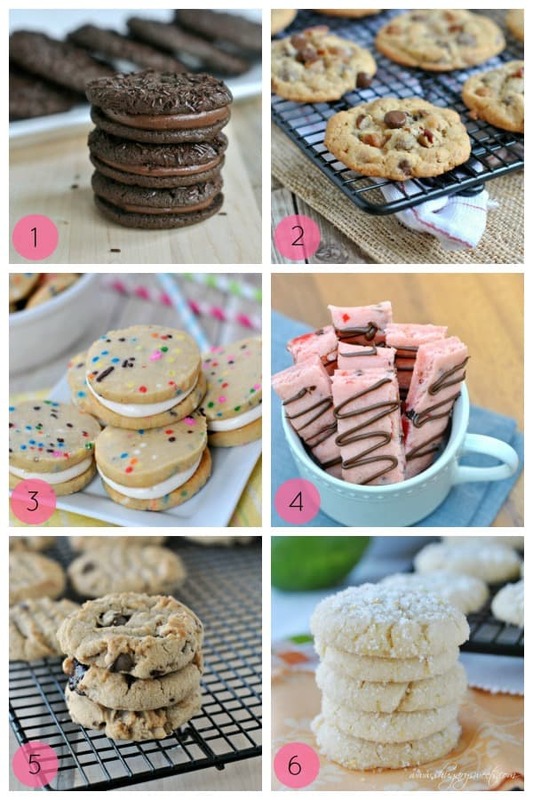 What a fun grouping of perfect treats! 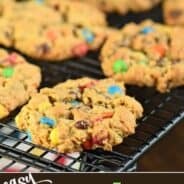 There are lovely cookies! The colors look fun and it looks really irresistible! Such sweet treats! 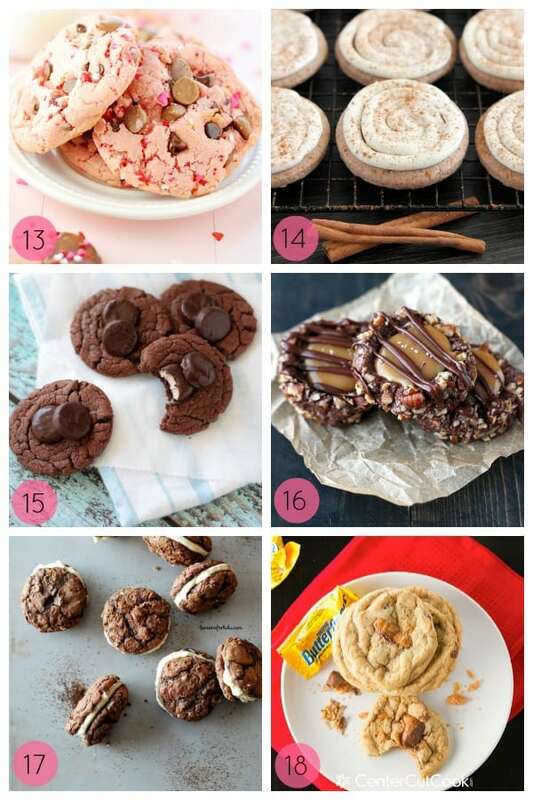 I don’t think I could pick a favorite; they all looks so delicious! I love lists like this! 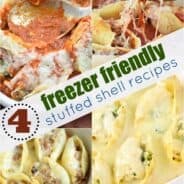 Great recipes all in one place! Those funfetti shortbread cookies look amazing!